Ayurvedic is a popular stream and its popularity grows faster among the students. Ayurveda is defined as the study of one's lifespan. Lifespan means time form birth to death. 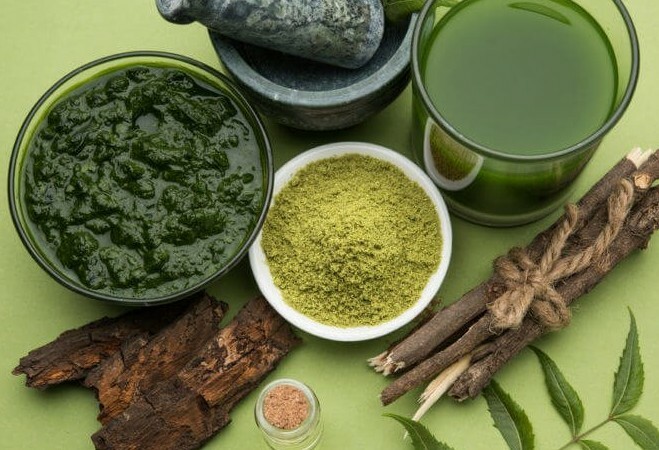 Ayurvedic treatments are ancient and more trustworthy against today's method of treatment. These methods are believed that they are directly come from the Gods to sages and then to human physicians. For promoting Alternative forms of healing World Health Organization has provided a world wide forum so Ayurveda has gained significant momentum. This method based on the curative properties of herbs and finds its origin in vedic times.